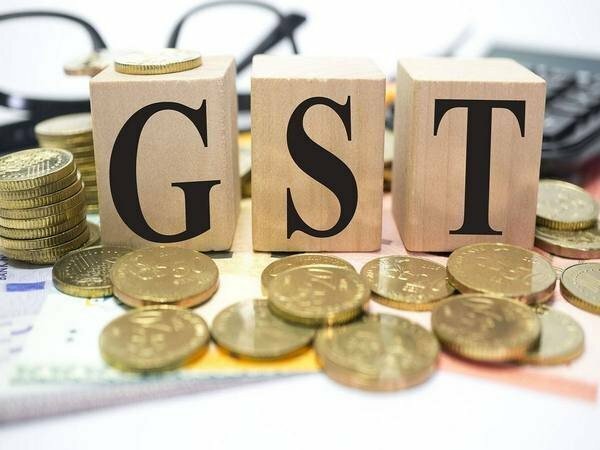 Biznext : The total gross GST revenue collected in the month of January, 2019 is Rs 1,02,503 crore of which CGST is Rs 17,763crore, SGST is Rs 24,826 crore, IGST is Rs 51,225 crore (including Rs 24,065crore collected on imports) and Cess is Rs 8,690 crore (including Rs 902crore collected on imports). In FY 2018-2019, it is for the third time that GST Revenue collection has crossed One Lakh Crore. The total number of GSTR 3B Returns filed for the month of December up to 31st January, 2019 is 73.3lakh.